[S.I.S.K.O.] - What 'S' stands for? [S.I.S.K.O.] - What 'I' stands for? [S.I.S.K.O.] - What 'O' stands for? 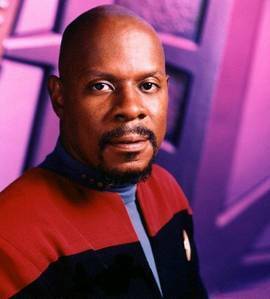 Sisko// Early Seasons o Later Seasons? 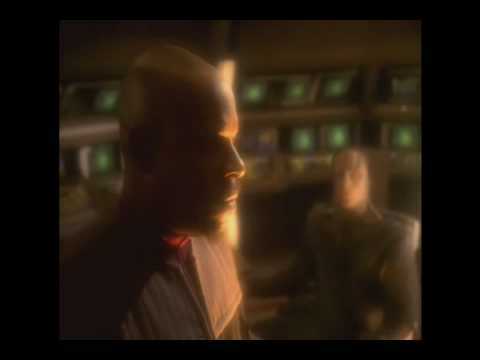 can tu subir imágenes related to ds9? 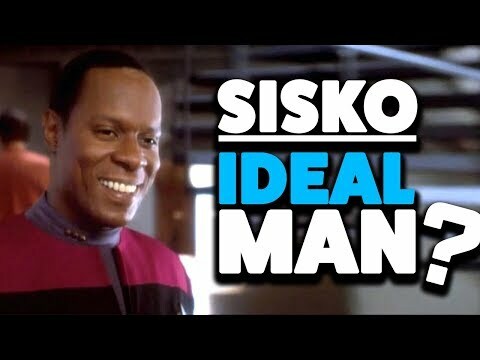 Where was Benjamin Sisko born?